I am completely in love with industrial elements in design. 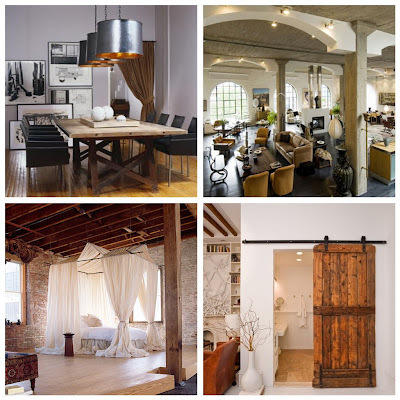 Since I was little (and probably inspired by the movie Big), I have always wanted to live in a huge loft with columns and beams and amazing architectural and industrial design. Sadly, we don't live in a loft but I am still eager to find a way to incorporate these elements into my home. 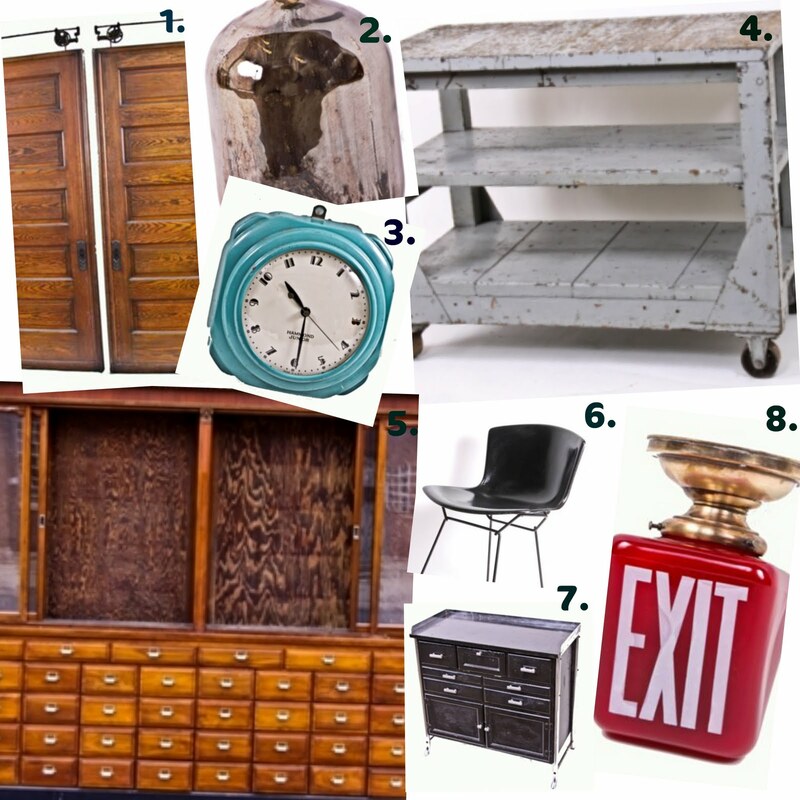 Lately I've been doing a lot of internet hunting for architectural salvage and my new favorite find is Urban Remains. They buy salvage rights to old industrial buildings and factories in Chicago and their store is full of amazing finds.